AeroPets is a professional, caring and trusted pet travel agency that prioritises your pets with a first class personalised service. Whether you are relocating to a new country or simply transiting Johannesburg, we will guide and assist you every step of the way. 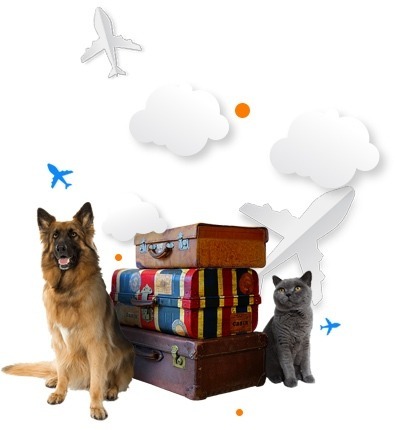 At AeroPets, we specialise in all aspects of international pet travel. From custom animal crates to health certificates, state veterinary requirements and flight bookings, we do it all. Trust us for an all-inclusive pet transportation experience that is hassle free. With thousands of happy clients across the globe, we are the pet shippers you should contact for professional, individual service – Take a look at our client testimonials. AeroPets is a proud member of IPATA since 2003 and has developed long, strong relationships with many international agents – ensuring your pet/s arrive home safely. 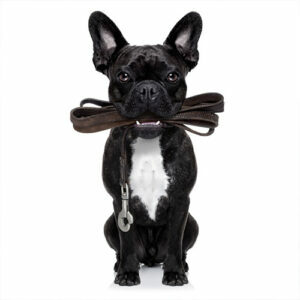 We handle the full process of booking your pets flights to their new home. As an IPATA member we have partnerships with all the airlines, and always try to negotiate the best possible rate for you. Avoid the hassles. We work closely with many of our veterinary partners and the state vets to ensure all relevant certificates and documents are completed correctly according to destination requirements. We handle both export and import customs services, saving you both time and money. For all imports, we will organise customs pre-clearance. All that we need is a copy of the air waybill and we will do the rest. Our animal crates are IATA approved, fumigated, sterilised and custom made to the size and breed of your pet. Plastic, wooden and CR-82. Each crate is fitted with absorbent mats and carpets as well as water bowls with fitted funnels on the outside to allow for easy top up of water at each point along the way. The AeroPets staff are professional, friendly, caring and knowledgeable pet handlers that will be able to offer advice and travel tips every step of the way. We will go above and beyond to put your mind at ease and make sure your fur-babies are always handled with love and care. AeroPets handles all of the collection and deliveries required for your pets transportation. With our beautifully branded and fully ventilated/air conditioned vehicle, pets are always carefully loaded and safely delivered to each destination. Whilst we don’t have in-house kenneling, we work very closely with our kenneling partner, Paws-Resort and are able to assist with any of your kenneling needs. Request a free quotation now. Fill in our form and we will respond within 24/48 hours. 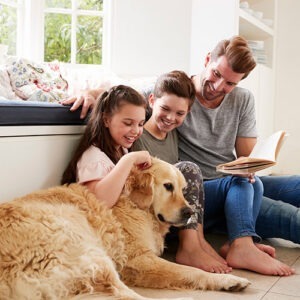 We understand that your pets are a part of your family and as such, we know the importance of taking as much stress and work away from you as possible. Every pets move is a little unique, which is why we apply our care, vast knowledge and personalised touch to each step of the journey. Once we have an understanding of your desired move details, as well as the details for your fur-babies (names, breeds, measurements, etc.) 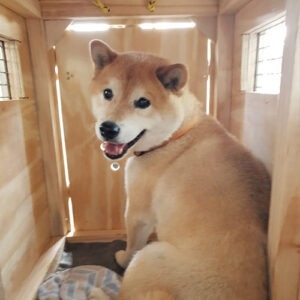 we will apply our knowledge and suggest the best routing options and personalised first class travel crates that will ensure your fur-babies’ comfortability. 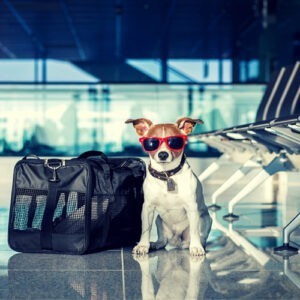 Different countries and airlines have their own unique requirements in which we consider when planning your fur-babies move. With all of this in mind, we will build the best price and route to suit you and your pets. At this point, you have agreed and trusted your fur-babies to travel safely with AeroPets. 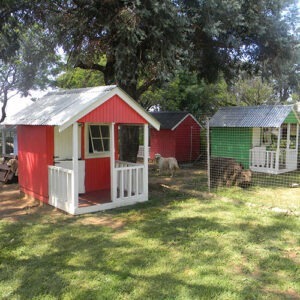 We then take your travel dates into consideration and start planning every aspect of your fur-babies journey. We communicate clearly with you on what is expected from your side, and work together to ensure everything is done correctly and timeously. Once the dates and schedule is down, we start booking flights, organising the crates, collections/deliveries, and assisting with all the veterinary requirements. 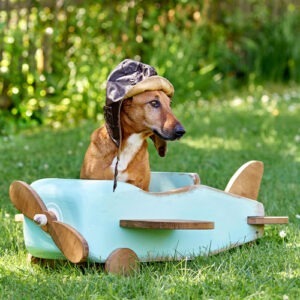 You’ll be so glad that you entrusted AeroPets to assist with your fur-babies move, as the amount of paperwork and red tape can be overwhelming to the untrained eye – which is where our services best come in handy! Our knowledge, experience and skills make this daunting part of the relocation process so smooth and easy for you and your fur-babies. 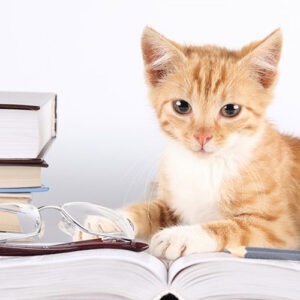 From microchips, vaccination booklets, blood tests, dates that everything needs to be done by, health certificates, import permits, customs clearance documents, air waybills, working with all the necessary authorities, vets and destination agents to finalise all documentation needed to successfully move your pet safely and without hassle. We do it all for you. Yay! It’s moving day! We know this can be both exciting and stressful for both you and your fur-babies which is why we do our utmost to keep you updated every step of the way. We will collect from you on time and make sure that your pets are as calm as possible. 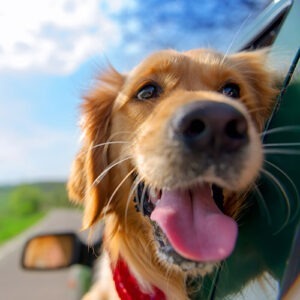 With first class pet comfort being our priority, we monitor your pet’s journey to ensure that everything runs smoothly and will send you pictures of them along with an airline tracking tool that will let you know the whereabouts of your pets. Sometimes there are issues out of our control that can arise – such as an aircraft system failure, flight cancellation or weather delay (unfortunately these things do happen), etc. but you can rest assured that AeroPets will be there to make sure your fur-babies are safe and comfortable. At any time of the day, we will be there to collect and re-deliver them where needed whilst we work with the airlines/agents to get them rebooked on the next available flight, etc. After moving day, all that we ask from you is for some pictures and an update (either by email or on our social media channels) as to how your fur-babies are doing after the journey. We care as much as you do and love seeing the reunions!